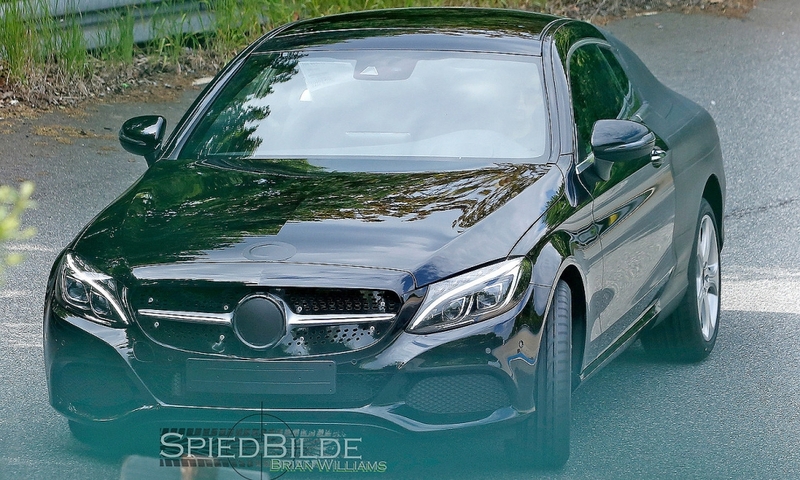 Mercedes-Benz is expected to introduce the redesigned C-class coupe in September at the Frankfurt auto show with U.S. sales of the C300/400 4Matic coupe to begin in the first quarter of 2016. 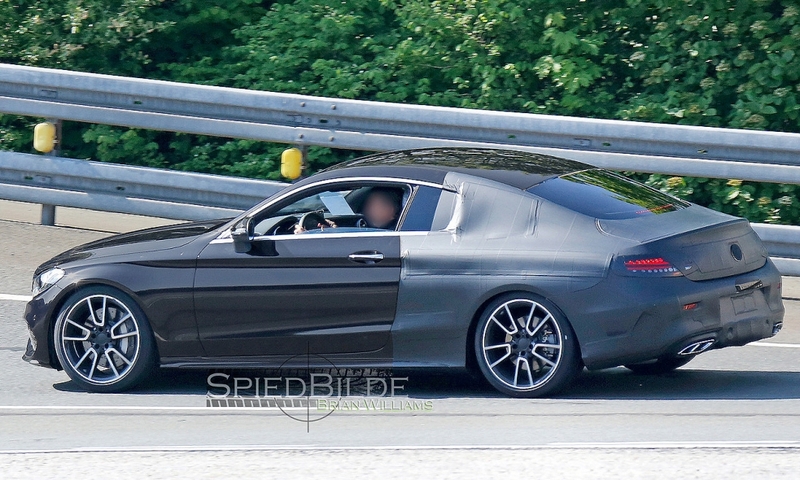 The high-performance C63 AMG and C450 AMG Sport models are expected in the fall of 2016. 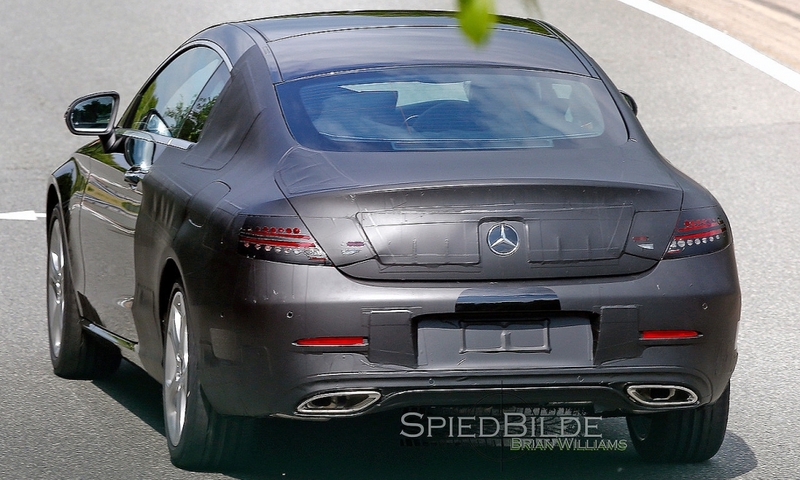 The new-generation C class borrows much of its slick styling from the larger redesigned sedan that debuted last year. 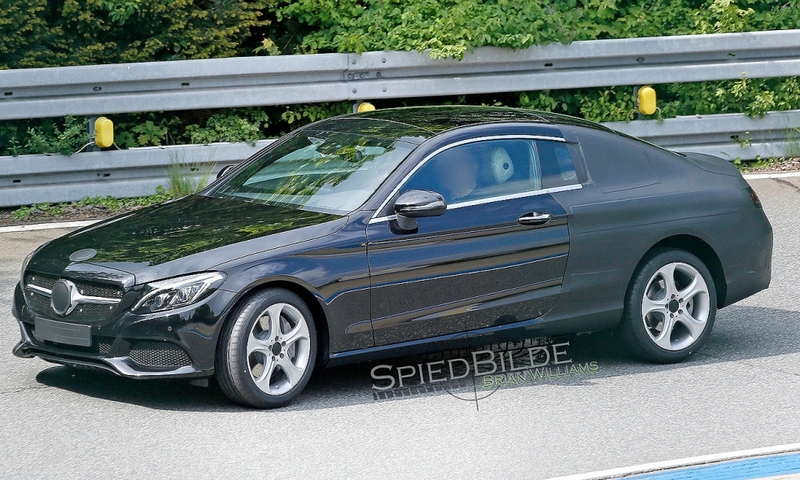 The coupe will compete with the BMW 4-series two-door. 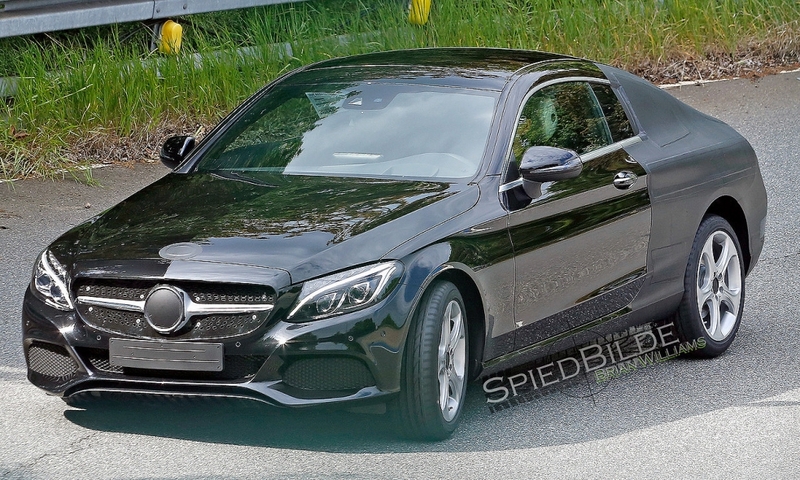 A convertible C class based on the coupe is likely to go on sale in the fall of 2016.